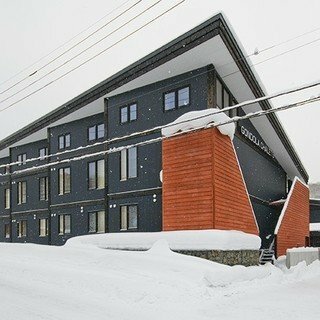 Panorama Niseko is a collection of 12 meticulously designed and fully-furnished villas, surrounding a landscaped Art Park. 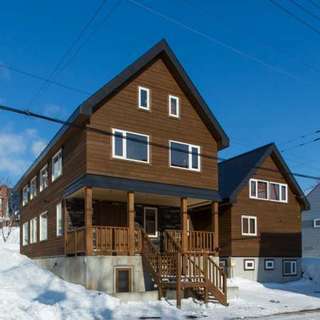 Adjacent to the crystal clear Shiribeshi River, Panorama Niseko offers stunning views of both Mt. Yotei and Grand Hirafu Resort. With hot springs onsen waters piped to every villa - be treated to a luxurious home away from home in a four-season paradise. 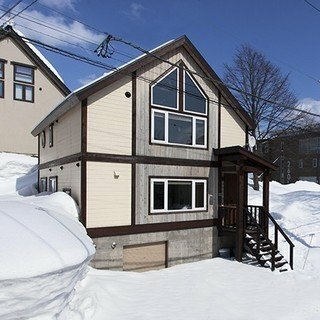 Whether it’s for enjoying the beauty of falling snow or cherry blossoms in full bloom, Panorama Niseko allows residents to fully immerse themselves in Niseko’s breathtaking natural surroundings. The Panorama chauffeured fleet of vans are on call until late into the evening providing the utmost convenience. Simply contact the staff at the club house and we will take you where you want to go. Ski lessons or rentals, dinners, lunches or simply visit a local hot spring.